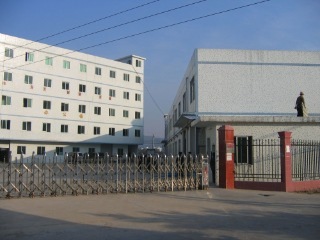 1YRS Zhengzhou Hongle Machinery & Equipment Co., Ltd. 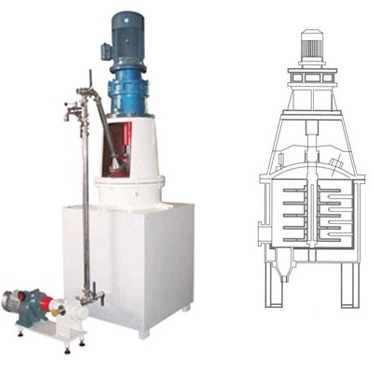 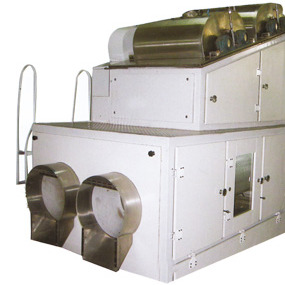 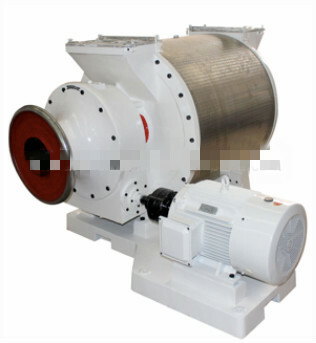 The chocolate ball mill is the necessary machine for chocolate machine, which can be used for grinding oil, liquid material and chemical raw material machine with fine grained requirement. 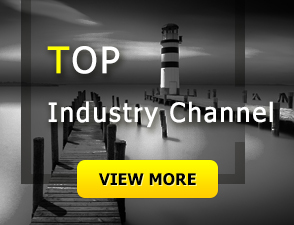 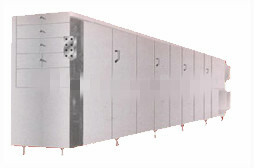 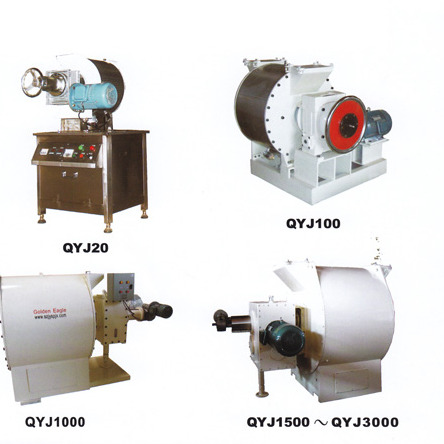 It has the advantage of short milling time and the fineness can reach 20 to 25um. 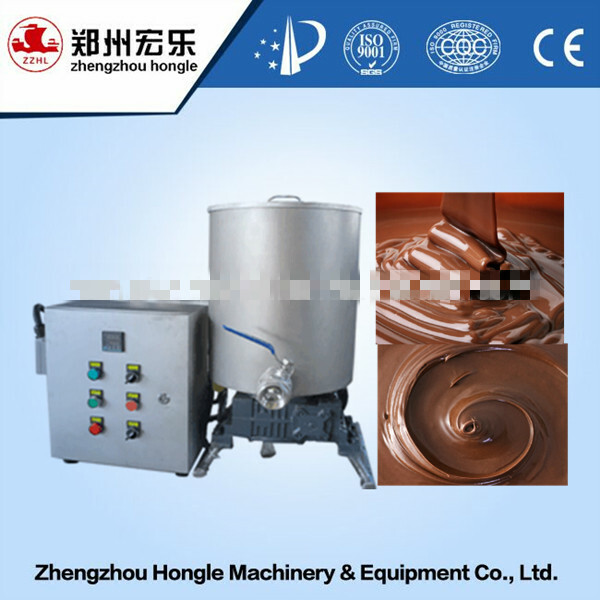 The chocolate processed by our chocolate mill machine has a excellent taste. 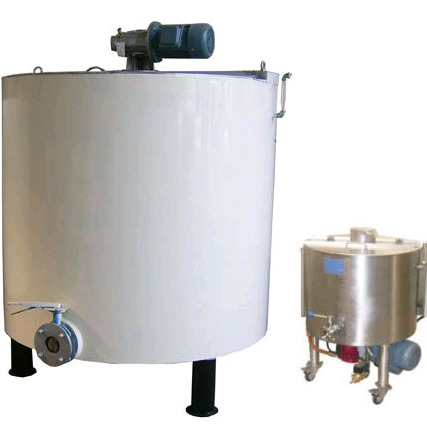 Also, it has the functions of degassing, deodorizing, dehydration,discharging air bubbles and so on. 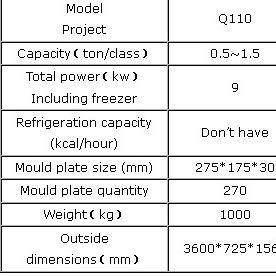 milling time and the fineness can reach 20 to 25um. 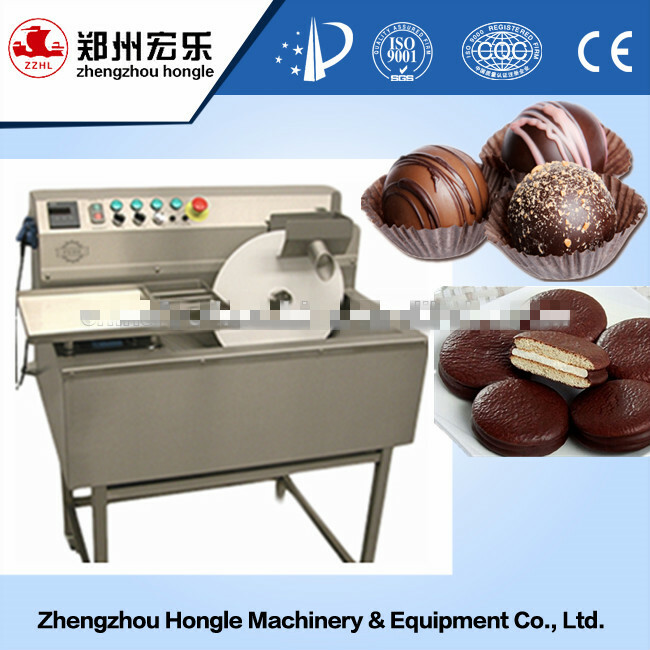 The chocolate processed by our chocolate mill machine has a excellent taste. 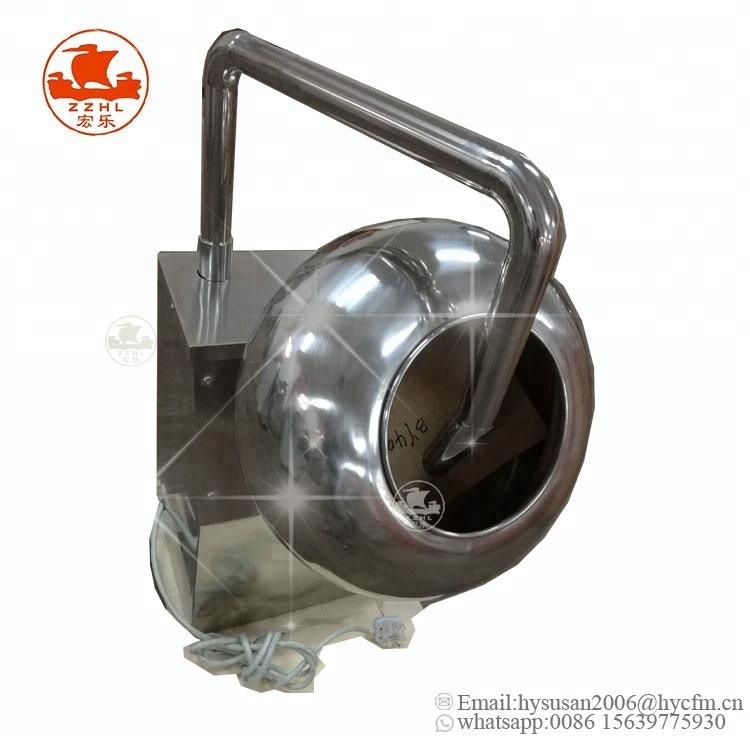 Also, it has the functions of degassing, deodorizing, dehydration, discharging air bubbles and so on. 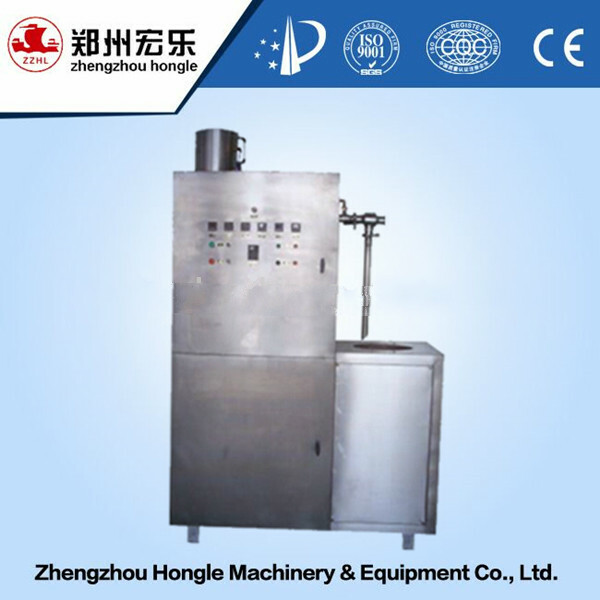 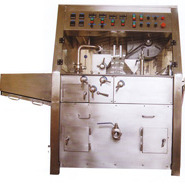 zhengzhou hongle food machinery factory Over the years, our company adopts many new ideas, absorbs a wide range of advanced technologies worldwide as well as excellent processing and testing equipment, and takes a reliable strict quality guarantee system and an important after-sales service system to win customers' trust in the industry.